The Phillies beat the Braves 2-0. 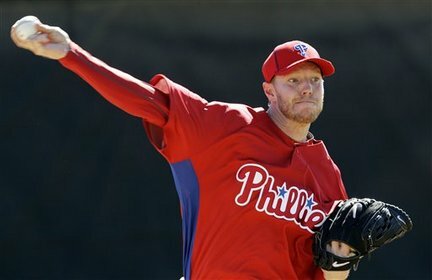 Raul Ibanez and Jason Werth both with RBI doubles, while Roy Halladay tossed a complete game, 5-hit shut out and struck out 7. The win snaps the Phillies 3 game losing streak.